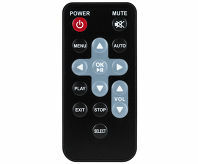 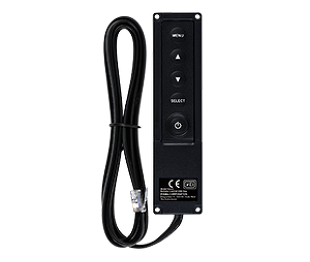 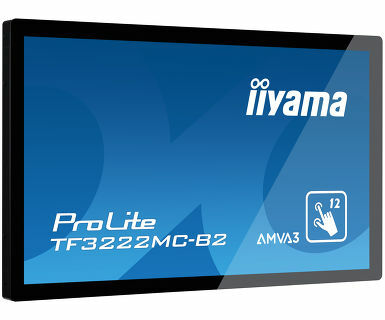 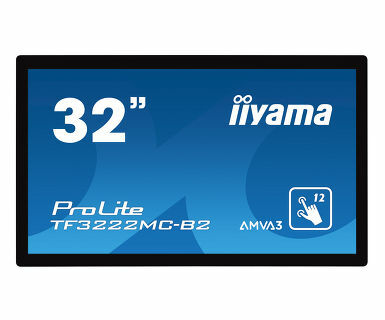 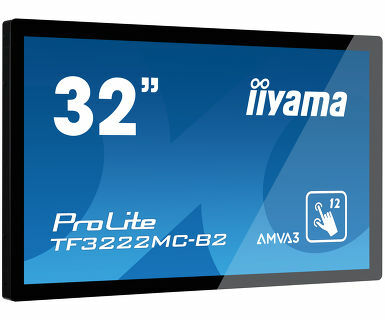 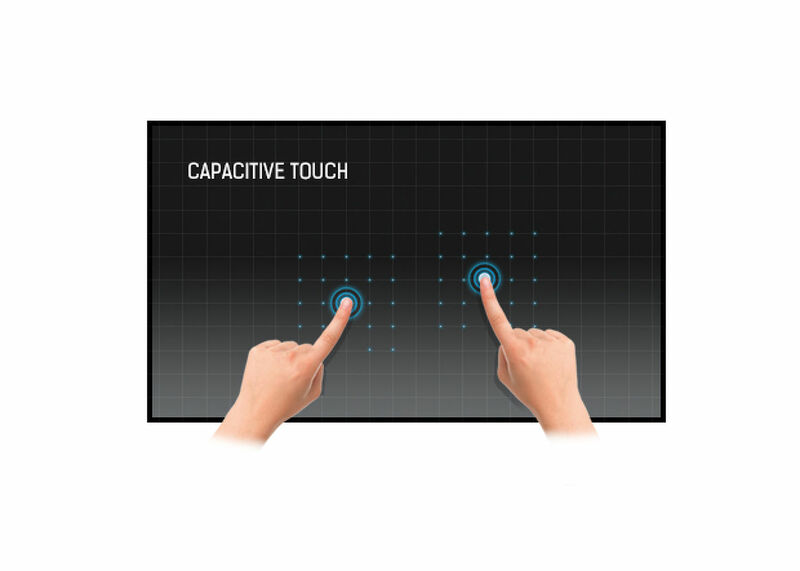 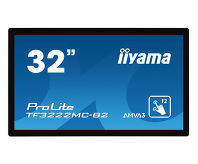 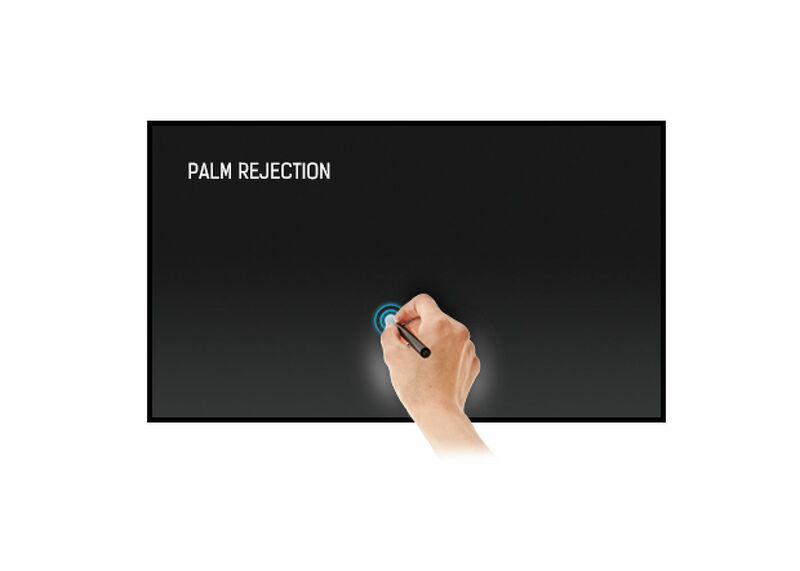 With 1920x1080 Full HD resolution and Projective Capacitive 12 point touch technology, the ProLite TF3222MC-B2 delivers seamless and accurate touch response. 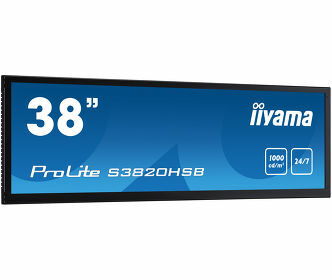 Featuring AMVA3 LED LCD screen technology, it offers exceptional colour performance and wide viewing angles, making it a perfect display for Interactive Digital Signage. 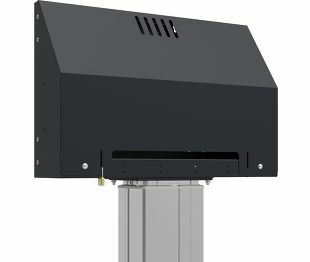 The high brightness (500cd/m²) ensures crispy and clear images, resulting in outstanding information transmission performance, even in bright environments. 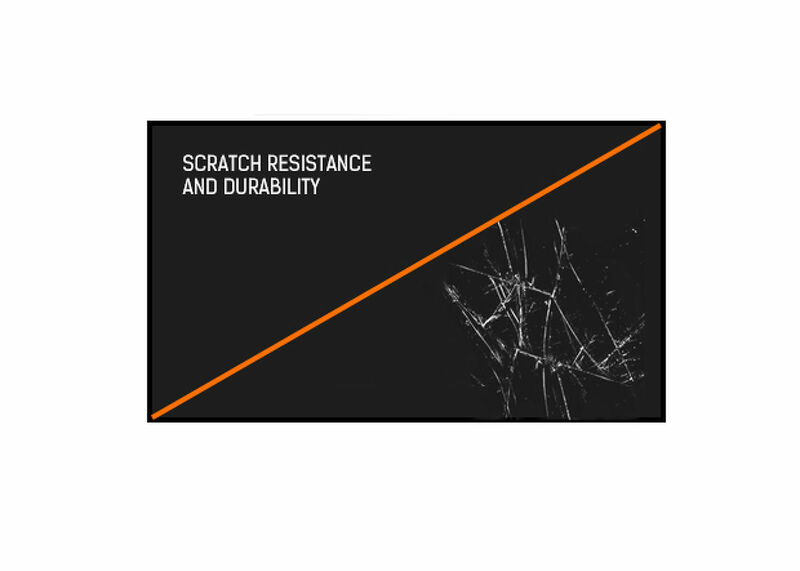 In addition to the superb image quality, the screen comes with a rugged bezel, making it suitable for demanding environments. 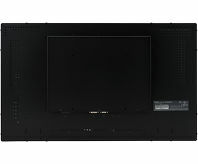 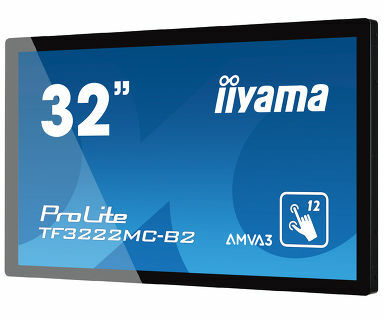 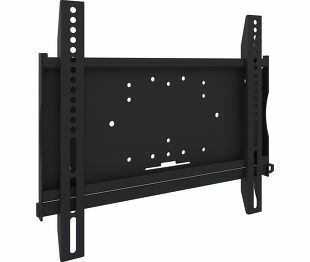 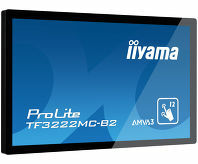 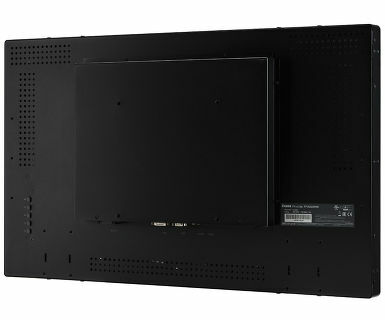 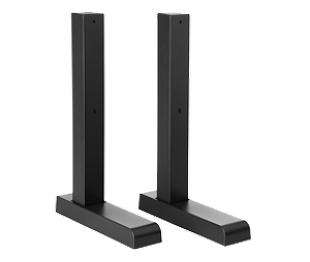 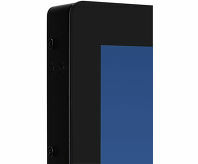 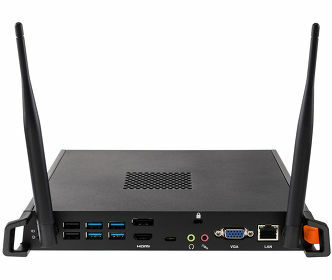 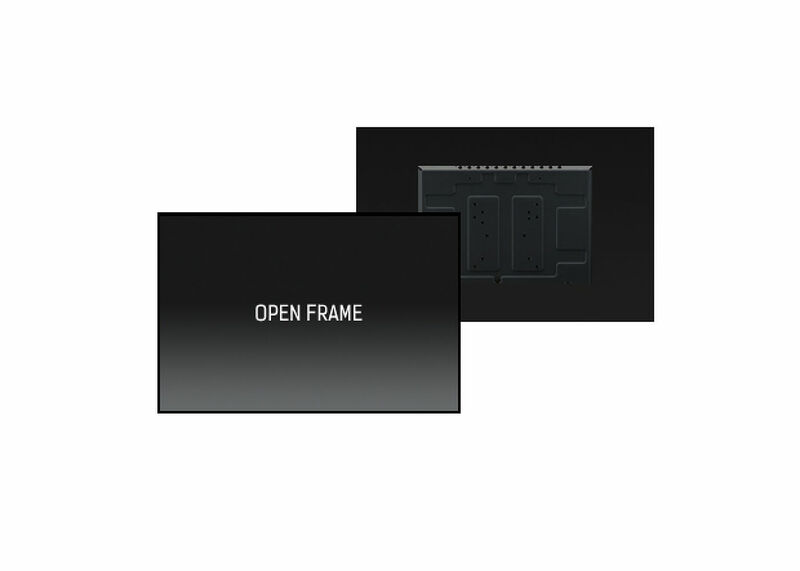 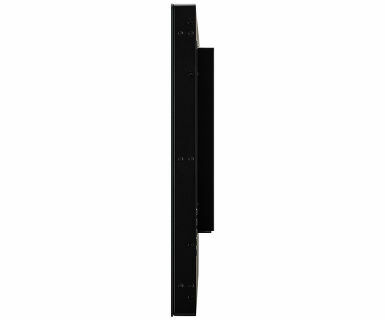 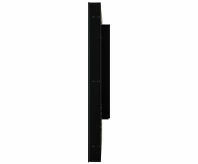 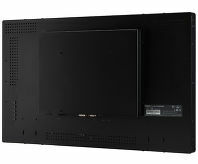 The open frame ProLite TF3222MC-B2 is the ideal solution for Interactive Digital Signage, Instore Retail, Kiosks, Gaming and Interactive Presentations.